Is secularization a useful concept in understanding the long-term dynamics of religiosity in Eastern Europe? Is the picture of oppression and resistance an accurate way to characterize religious life under communism, or did Christians and communists find ways to co-exist on the local level prior to 1989? And what role did Christians actually play in dissident movements under communism? 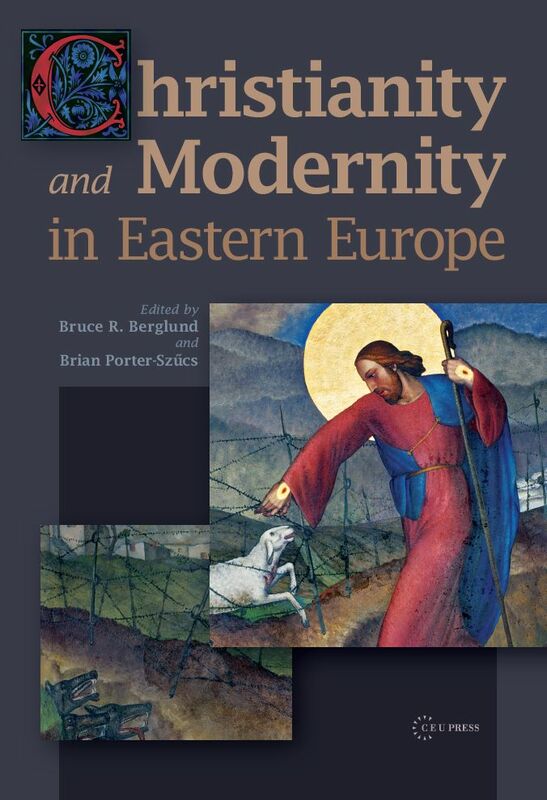 Perhaps most important is the question: what does the study of Eastern Europe contribute to the broader study of modern Christian history, and what can we learn from the interpretative problems that arise, uniquely, from this region?